Tournament in Clash Royale is a new feature added in the recent patch update (July 4th). It offers a new way of earning golds and cards, plus the exiting competition against fellow tournament players. You can get as much as 15,000 cards, the highest reward available in the tournament. 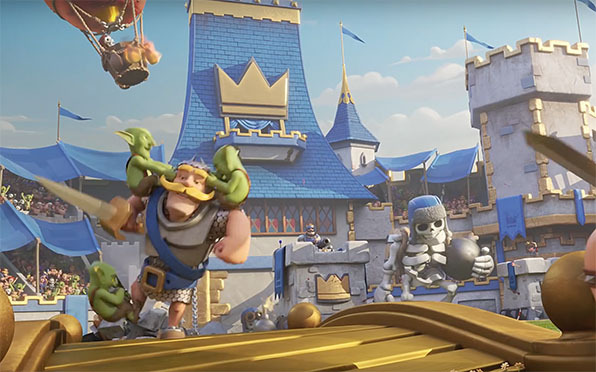 Read on for our tournament overview and Clash Royale Tournament Guide! Reaching level 8 unlocks the Tournament feature in your main screen option. 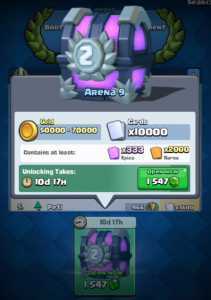 You can either create a tournament by spending gems or join other created tournament for free. You can set the name and description of the tournament you want to create. 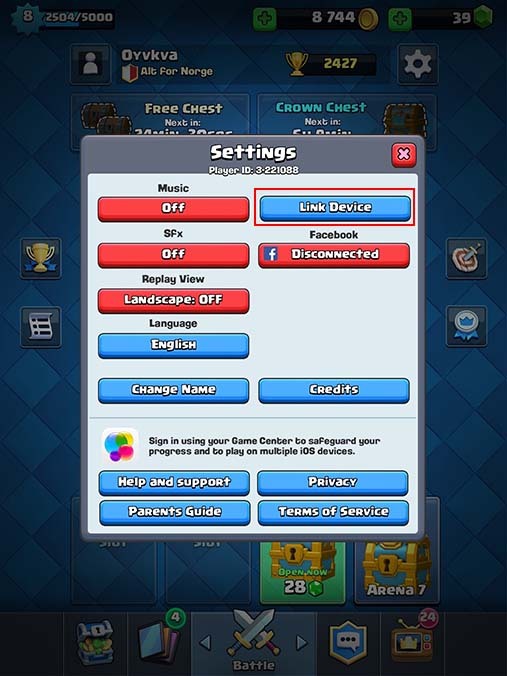 Adding a password is an option if you want your tournament to be exclusive for limited players only. Setting the length of the tournament decides how long the tournament will last before rewarding the top players. Length can be set to 1 hour and up to a maximum 3 days of non-stop battle to land and stay at the top position. Preparation can be set to 15 minutes or 2 hours. Lastly, you can choose the Chest prize that you are going to host. The higher the top prize, the more gems it requires to create. Joining tournaments is doesn’t cost any gems. You have a chance to get the top prize without paying any gems at all for participating in the created tournament. However, because of the high demand of players wanting to join tournaments, most tournaments that will appear on your search results will be already full. 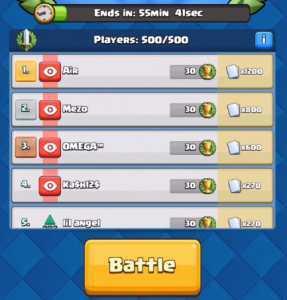 Sadly, there is no other technique to join tournaments fast than to keep on searching and joining tournament results that pop up. Just be patient and in a few minutes, you’ll be able to join a tournament. Once you’ve joined or created a tournament, you are now going to compete against fellow players who joined the pool. In every battle won, you will receive gold and tournament trophies. The latter, which are different from your arena trophies, are exclusive only in the tournament you’re in. The person who got the highest tournament trophies out of every player in the pool will receive the top prize in the game. The second placer will receive 2/3 of the 1st prize and the third placer will receive the half of the prize. Depending on how big the tournament is, top players of a certain number will receive few prizes, too. The prize will be given once the tournament has been ended. You will receive a Chest that contains the cards you’ve won. This chest will not occupy the 4 chest slot in your main inventory. 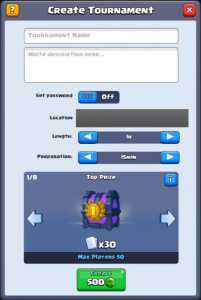 However, you must open your tournament chest, first, before joining/creating another tournament. The fastest tournament chest timer is 5 hours for 30 cards won. It can go up to 14 days for 15,000 cards won. If you want to open it immediately, you can spend gems to stop the waiting time. Tournaments, just like in Friendly Battles, have rules to make things more even for the competing players. King Tower is capped at level 9. Common Cards will also be capped at level 9. Rare Cards at level 7. 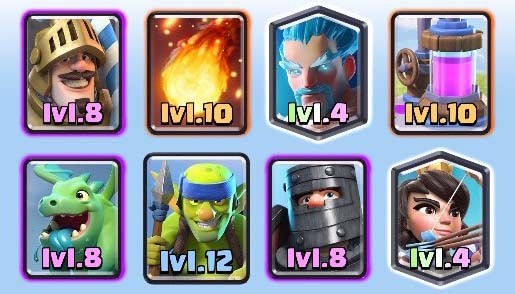 Epic Cards at level 4. And you don’t have to worry about high level Legendary Cards as they are only capped at level 1. Because of that, players who wish to compete in tournaments can only aim to reach the level cap, for them to fight evenly against their opponents. • Be aware of the duration of the tournament. The shortest is 1 hour and the longest is 3 days. Always check your trophies and your standing. • It is advisable to reach your cards at the cap level in the Tournament Rules. Having low level cards are a disadvantage against opponents with higher cards. It is best to reach the maximum cap to have an even battle against your tournament competitor. • Spectate your opponent’s battles. Your opponent is usually around your current tournament trophy level and you can check their battles to have knowledge about their decks and strategy. Some players only use a single deck in their game and you can use that as your advantage to build counter decks to your opponents. • Have at least two decks to switch. Once you are climbing up to the top, players who are in the tournament can spectate your battles and check your cards and battle strategy. Switching out cards will prevent them from predicting your moves and combinations. • Build more strong defensive deck than an offensive deck. Since the tournament overtime is 3 minutes and not the usual 1 minute, it will be a long battle that will decide who shall win. If you can defend your towers properly and prevent the enemy from making a good push, you have plenty of time to wait for them to make a wrong move and use that window of opportunity to make a good offense. 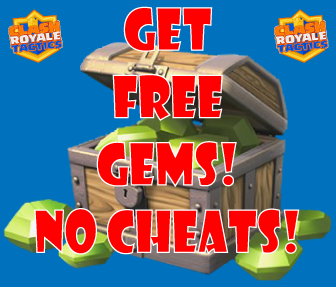 • If you just want to win the prize, you can create a tournament exclusive for a few people so that all of the limited players can benefit from the gem cost. 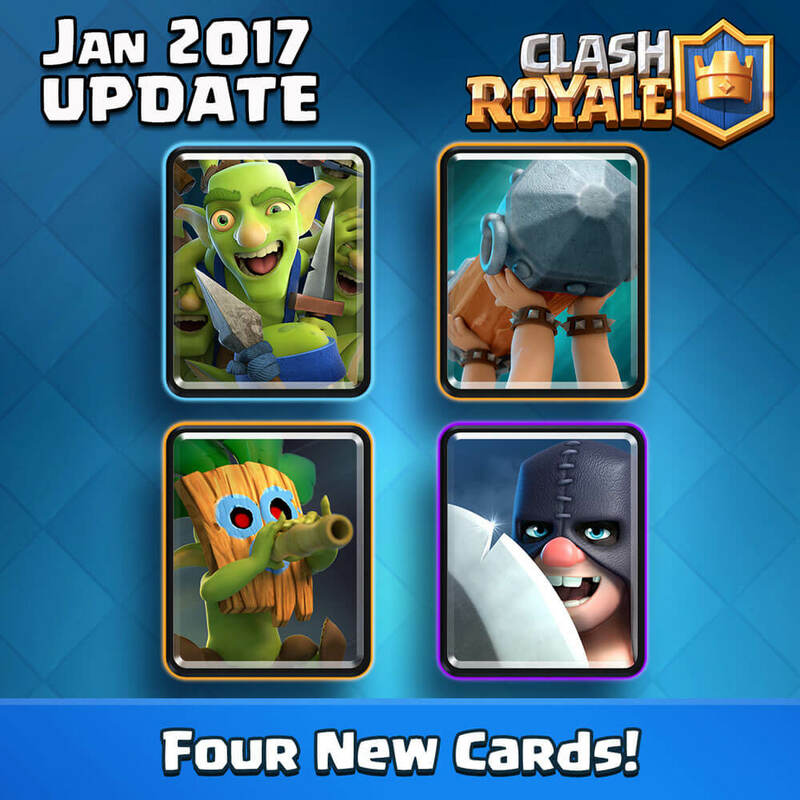 Jan 2017 Clash Royale Update Preview : Sneak Peeks, New Arena, Cards, and More!